Our products are ideally suited to the healthcare sector. 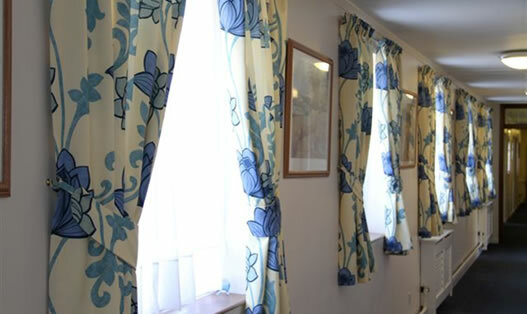 We have worked with many Nursing and Care homes over the years supplying them with practical, stylish custom made curtains at affordable prices. We have a large selection of fabrics to choose from with colours and designs to suit any environment. We also offer a range of track options available for any application. 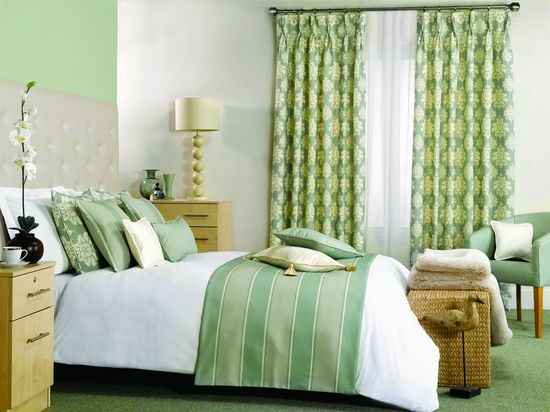 All of our fabrics are inherently flame retardant and comply with British Safety Standards. 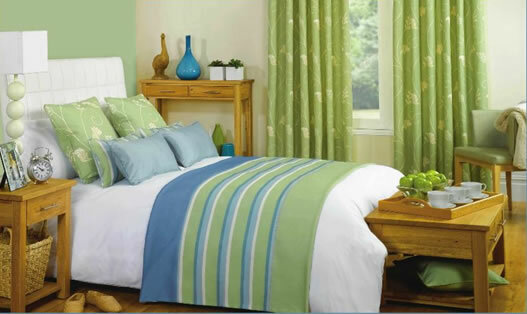 Please contact us today to discuss your requirements: 0800 5427678.